Dr Melita Irving is a genetics expert. She is a London-based consultant and honorary reader in clinical genetics. 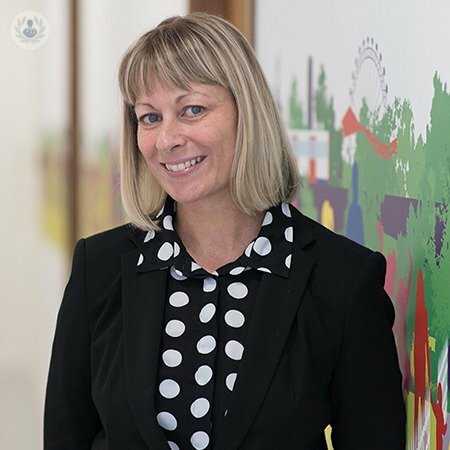 ​After initially training in paediatrics, she now specialises in genetic conditions, and has extensive experience in diagnosing and managing a wide range of genetic conditions. She currently acts as the chief investigator for clinical trials in children with skeletal dysplasia. Melita teaches on the subject of DNA and genetics to those whose prior level of understanding varies from the layperson to undergraduates and postgraduate students across subjects including medicine, ethics and biomedical sciences. She regularly lectures at national and international scientific conferences and is an accomplished author in peer-reviewed medical and scientific journals. She is also a medical advisor to patient support groups. As new research in the field of genetics expands our self knowledge, and genetic testing becomes widely available, Dr Melita Irving's new book is an accessible and timely guide to our genetic code, incorporating the latest science. It will be published in 2019. More details available soon.